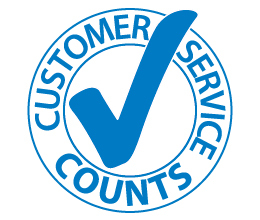 Customer Service - Woodstock International Inc.
We want your experience with Woodstock to be a pleasant one. Our office staff is available to take your calls Monday through Friday between 7:00 a.m. and 5:00 p.m. Pacific Time. If you have a problem, special request, or inquiry, just give us a call, fax or email and we'll be glad to help!